Seller Financing available with as little as 10% down. 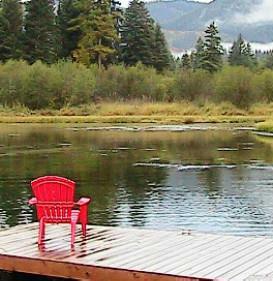 Lovely lake lot for sale on Pristine Bull Lake in NW Montana. Enjoy a 100 feet of frontage, level, easy access off a County maintained road. Come and build or camp out and enjoy Bull Lake living! Call Tracy Nicely @ 406-295-4600 or your Real Estate Professional for further details.